Great news! One of the most frequent requests I receive from readers is for the Safeguard Novels to release in print. I am very happy to announce that Harlequin’s Direct to Customer (DTC) program, Reader Service, has selected HIDDEN IMPACT and DEADLY TESTIMONY for their upcoming Suspense shipments, in January 2018 and February 2018, respectively! Reader Service sends a monthly shipment of 3-4 books to readers who have signed up or subscribed for the service. What if I’m not subscribed to Reader Service, can i still get the print books? Yes! Print editions will be available on some third-party dot-com retailers, including Amazon.com and BarnesandNoble.com. Readers will be able to order and receive those print copies they’ve been requesting. I’ll be updating the pages for both HIDDEN IMPACT and DEADLY TESTIMONY as soon as the pre-order links are available. But what about CONTRACTED DEFENSE? Won’t that be available in print too? We need the complete series! It is ultimately up to the folks at Harlequin. I would be absolutely delighted to see CONTRACTED DEFENSE also chosen. 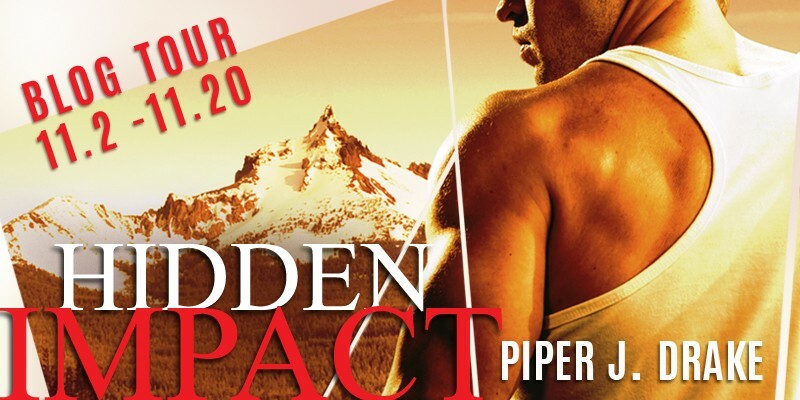 Choices have not yet been finalized beyond February 2018 but the best support readers can provide is pre-ordering HIDDEN IMPACT and DEADLY TESTIMONY in print to let Harlequin know the series is in demand. You can also pre-order CONTRACTED DEFENSE in digital format. It releases this September in ebook! http://piperjdrake.com/wp-content/uploads/2017/06/9781335932297_print_Page_1.jpg 1126 1500 piperjdrake http://piperjdrake.com/wp-content/uploads/2017/07/Piper-Drake-Logo_FullColor.png piperjdrake2017-06-27 12:57:222017-10-13 11:35:45Safeguard Novels to release in Print! I’ve written many, many words in the last year. HIDDEN IMPACT released in November 2015 as the first Safeguard novel via Carina Press. EXTREME HONOR released in January of this year, the first in my True Heroes series from Grand Central Publishing’s Forever imprint. I’ve completed and turned in developmental edits for DEADLY TESTIMONY, the second Safeguard novel. And I’ve completed both my developmental/line and copy edits for ULTIMATE COURAGE, book 2 in the True Heroes series. That’s four novels, a lot of words. I have two more contractual deadlines this year and have still more words to write. I wouldn’t have it any other way. 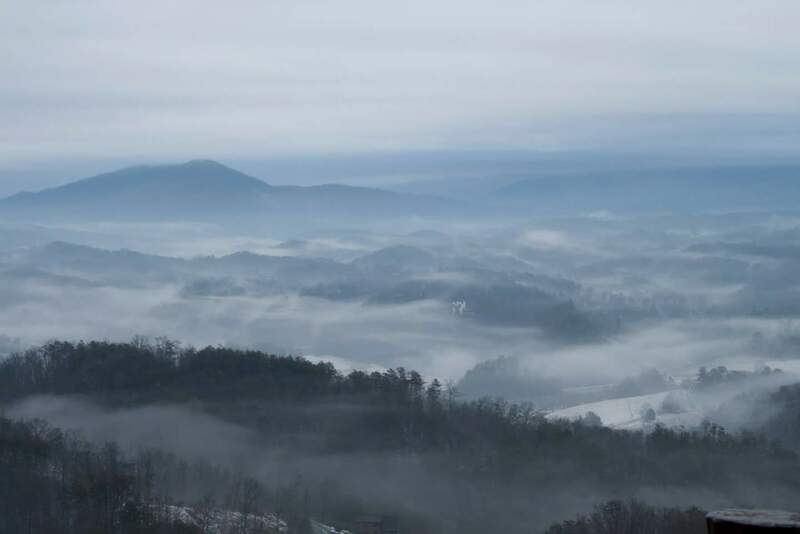 Matthew J. Drake and I drove into the Smoky Mountains of Tennessee today and we’ll be two of about twenty writers in an intensive writing retreat. There will be many words. Happy New Year! This is going to be a big year for me as Piper J. Drake so I figured it’d be good to do a quick preview of this years plans, appearances, and All.The.Things. 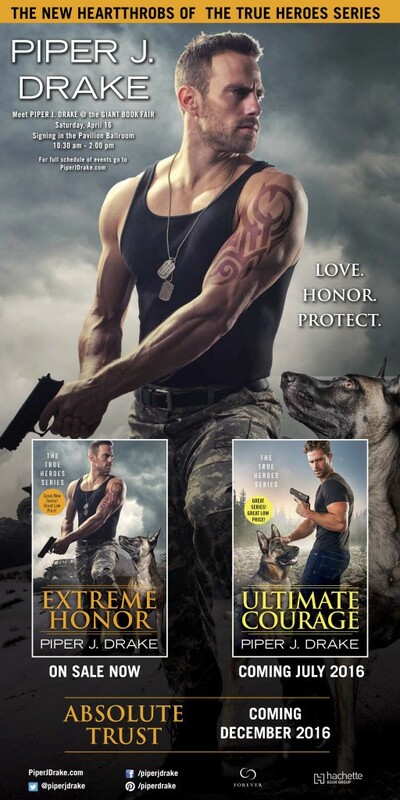 The first of the True Heroes series, Extreme Honor, releases on January 26 in bookstores everywhere! This title is a big milestone for me: my first print book in traditional bookstores. 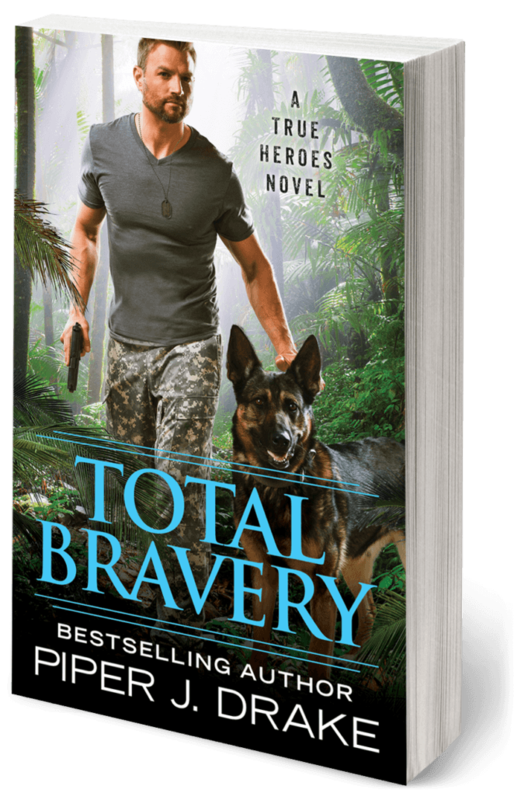 Two more books are scheduled to release in 2016 for the True Heroes series, so if you enjoy Extreme Honor (and I very much hope you do!) then watch for Ultimate Courage in July and Absolute Trust in December. For those of you who enjoyed Hidden Impact, released last year, the Safeguard series also continues with Deadly Testimony in May and Contracted Defense in November. That’s 5 books releasing this year. No book tours scheduled yet, but I will be at RT Booklover’s Convention in Vegas and the Barbara Vey Reader Appreciation Luncheon in Wisconsin this spring. I’ll be updating my Events as the year goes on as well. 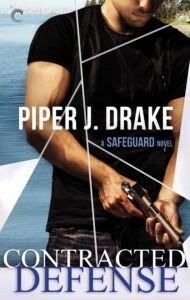 Both the True Heroes and Safeguard series were originally contracted for 3 books each. I haven’t heard yet whether either of these will continue with more in the series but I do have outlines ready in case there’s a request to continue them. In the meantime, I’m preparing a proposal for a new romantic suspense series to be ready for my agent in Q1. It is different and edgy with quirky characters and dark heroes. I’m very much hoping to share more in the near future. In 2016, I also have personal goals to improve my health and get more fit. These seem fairly mundane, but they’re incredibly important to the success of my plans for the year. I’ll be continuing to travel for the day job and I need to keep up my stamina as I dive into plans to write even more stories. 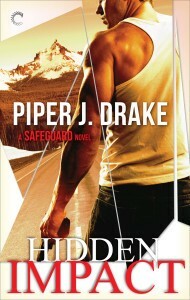 http://piperjdrake.com/wp-content/uploads/2017/07/Piper-Drake-Logo_FullColor.png 0 0 piperjdrake http://piperjdrake.com/wp-content/uploads/2017/07/Piper-Drake-Logo_FullColor.png piperjdrake2016-01-02 20:47:312016-01-02 20:47:312016 Plans, Appearances, and Whoa! Celebrating the release of HIDDEN IMPACT and my debut in romantic suspense, Carina Press has set up a great blog tour starting next week! 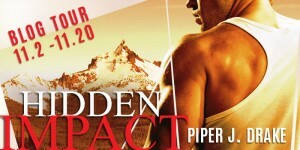 Join me and these wonderful blogs as we share teasers and insider info on HIDDEN IMPACT and the Safeguard series. 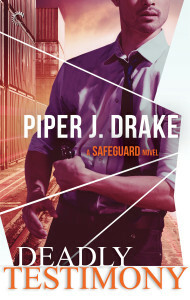 http://piperjdrake.com/wp-content/uploads/2017/07/Piper-Drake-Logo_FullColor.png 0 0 piperjdrake http://piperjdrake.com/wp-content/uploads/2017/07/Piper-Drake-Logo_FullColor.png piperjdrake2015-10-30 18:12:482015-10-30 18:12:48Hidden Impact Blog Tour!